Fancy learning something new? We give you 6 courses in Ireland from bread baking to Gaelic Games. Class 1: Cookery in Belle Isle, County Fermanagh (Prices start from €85/$106 for a 1-day course). 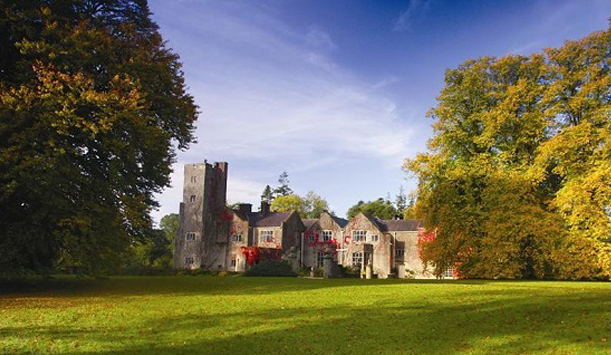 The Lowdown: A cookery school on a Lough Erne island in a 17th century castle? Erm, yes please. Local produce is key for Chef Joe Kelly and his team, so your soups, breads, cakes, jams, spreads and so on will all be buzzing with down-the-road goodness. More like it: Mourne Seafood Cookery School, County Down; Island Cottage; Heir Island County Cork; Cloughjordan House, County Sligo; The Village at Lyons, County Kildare. 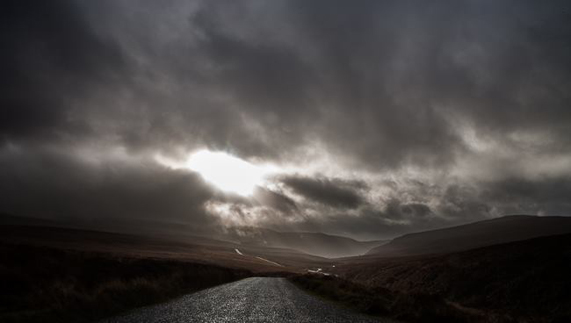 Class 2: Photography with Panoramic Ireland (Prices start from €135pp/$168pp for a five hour course). 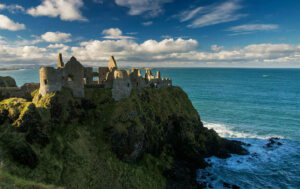 The Lowdown: Snowy landscapes in Antrim, sunsets at the Cliffs of Moher or blue skies over Newgrange: the secret to taking the perfect Ireland snap is worth its weight in gold. 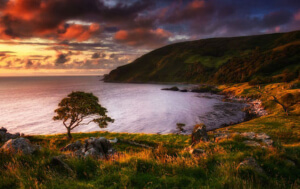 Get the inside track with Panoramic Ireland. 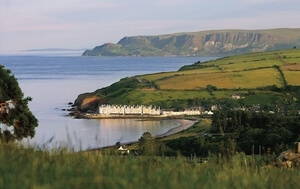 It runs workshops and tours at locations including Dublin, Wicklow, Connemara, Belfast and the Causeway Coast. More like it: Peter Cox Photo Courses. Class 3: Learn Irish, Inis Oirr (Prices start from €295/$367 for a 7-day course). 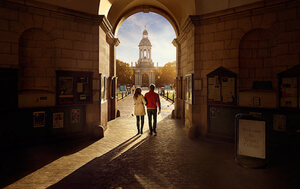 The Lowdown: Good news: Irish courses aren’t just sult agus spraoi (brilliant fun), they’re held in some visually beautiful locations. 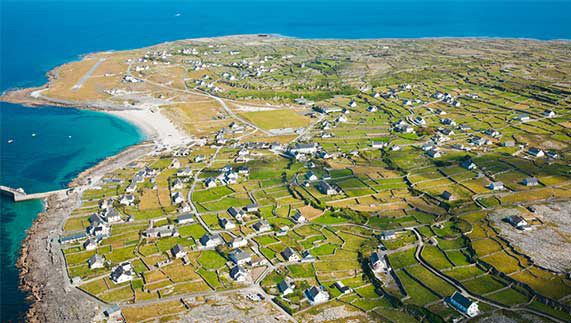 The Aran Island of Inish Oirr is the smallest of the island group, and packs a pretty punch. Feicim School of Irish runs seven and 14-day courses during August, and groups are kept small to encourage discussion. If you've never spoken a single Irish word before, don’t worry, as the courses cater to everyone from the absolute beginner to the advanced smartypants. More like it: Coláiste Loch, Connemara; Oidhreacht, Dingle Peninsula; Gael Linn, County Donegal. 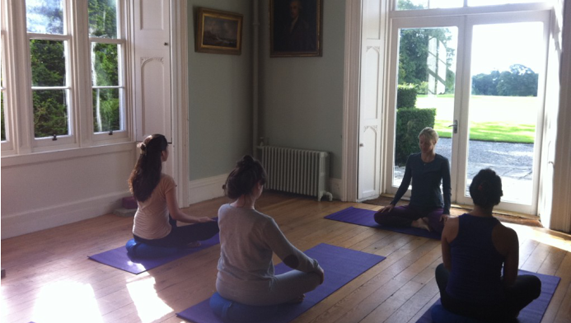 Class 4: Yoga & Meditation, County Carlow (Prices start from €375pp/$467pp incl shared accommodation for two nights). The Lowdown: If the mile-a-minute business of daily life is a perfect storm, then Lisnavagh House, with its farmland setting and 250 acres of woodland, is perfect calm. Turn up the relax-o-meter with a yoga and meditation course, long deep sleeps in four-poster beds and refreshing RAW food breakfasts, lunches and dinners. More like it: Burren Yoga, County Clare; Ard Nahoo, County Leitrim; Blaney Spa and Yoga Centre, County Fermanagh. The Lowdown: Foraging, catching food, building shelter, staying warm, no internet: how exactly did the folks at NI Survival turn this into fun? We’re still not sure, but they have and the reviews prove it. Hosted in a forest two hours outside Belfast (in a quirky twist, you don’t know where you’re going until you get there), class types range from Seeding (beginner) to Survival (advanced). Goodbye smartphone, hello nature. More like it: Bushcraft Ireland, County Dublin; Wilderness Bushcraft, County Meath. The Lowdown: Ranked in the ‘Top Things to do in Dublin’ by TripAdvisor reviewers, this works on so many levels. You’re getting history (The Gaelic Athletic Association was formed over 130 years ago), you’re getting culture (Gaelic clubs are the heartbeat of countless communities in Ireland) and you’re getting exercise! Less course, more fun, informal lesson, Experience Gaelic Games introduces folks to the basic tenants of hurling and Gaelic football with a whopping side order of craic. 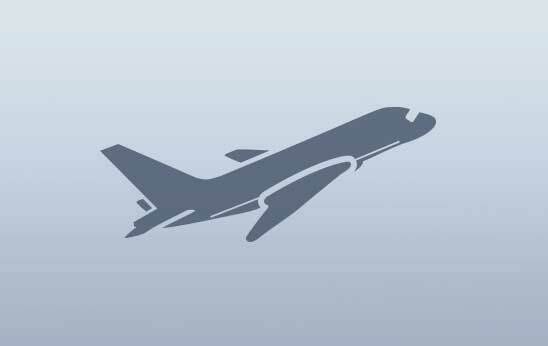 Suits all ages, and groups of 5-100 are catered for. More like it: The Kilkenny Way Ultimate Hurling Experience, Kilkenny city. Consider yourself crafty? These craft classes will appeal.